Electricity is a vital energy used in modern times today. All the equipment we use uses electrical energy. Without electricity, we will return to the stone age where electricity has not been utilized. Actually nature has provided abundant electrical energy, the Earth is like a giant dynamo that produces natural electricity, generally, electricity is seen in the form of lightning flashes. But below, there are some strange electric phenomena and you may never know before. The lightning ball phenomenon is thought to have been known long ago as the legend of the creature Anchimayen in Argentina or Banaspati in Indonesia. The creature is shaped like a fireball that shines brightly, hovers in the air. Until 1960 many reports about this phenomenon. They describe it as a bright ball that hovers in the sky especially when there is a raining rain. There were also those who entered the house through a window hole, bouncing - bouncing until they finally exploded and damaged electronic equipment around it. The explosion also left a strong sulfuric smell. Actually, scientists have succeeded in making artificial lightning balls in the laboratory but how the natural process of occurrence is still a mystery. There is a theory that perhaps silicate minerals evaporate when lightning strikes the ground, then reacts with oxygen and produces light balls. Sprite or angelic light is a massive phenomenon of electrical discharge over the Cumulonimbus cloud at an altitude of 50–90 km. This light is a flash of reddish-orange lightning with varied shapes. This phenomenon is triggered by positive electrical discharge from lightning under clouds. Many people misinterpret it as lightning on clouds, even though the sprite itself is a cold plasma like a glowing tube. 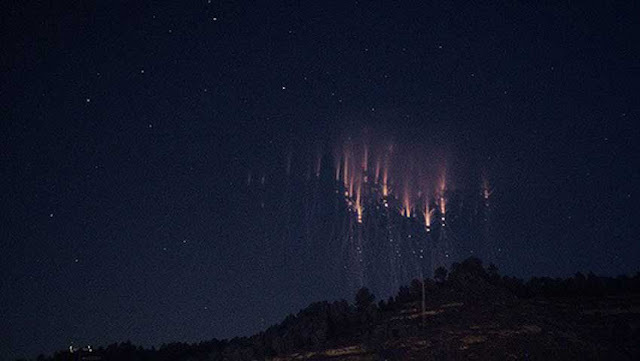 Because sprites occur above the troposphere, most are harmless. But the aircraft or navigation equipment that approaches it can experience interference. At first glance, this phenomenon is like lightning in general but what is unusual about this phenomenon is lightning that strikes continuously without stopping. This lightning strike only occurred in one small plot on planet Earth, precisely at the Venezuelan Catatumbo river estuary. There this phenomenon is called Relámpago del Catatumbo or eternal lightning. The intensity of this lightning flash reaches 3600 times per hour or about 1 lightning per second. The area around the swamp that contains methane combined with the wind that blows from the Andes Mountain creates a continuous lightning strike. Because of its uniqueness, this area is included in the UNESCO World Heritage Site. This phenomenon is also called the Dirty Lightning Storm because it occurs together with volcanic dust when the volcano erupts. 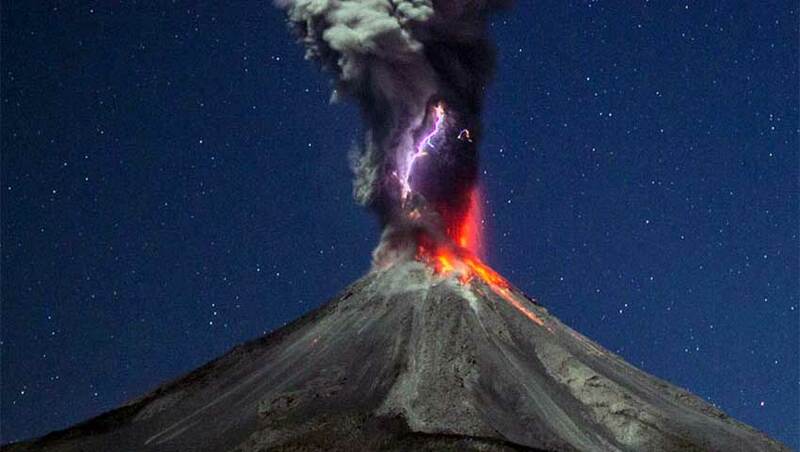 Rumbling sounds and red light and flashes of lightning added to the horror of the volcanic eruption. No one knows for sure how this phenomenon happened. 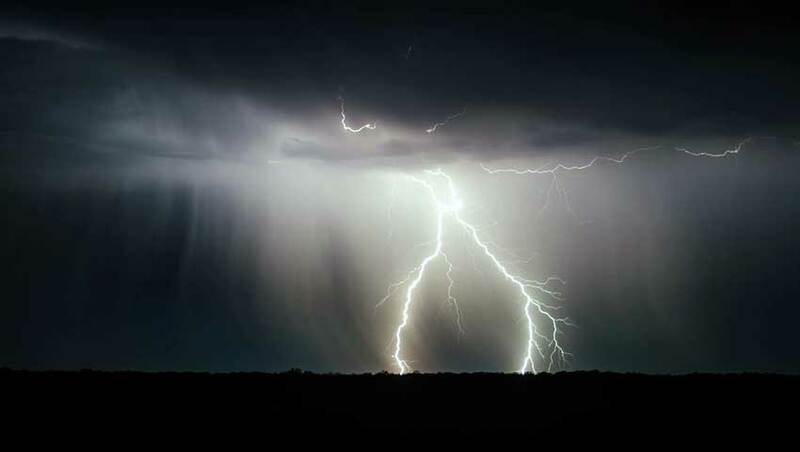 According to scientists' forecasts, friction between dust, ice and rocks particles triggers a giant jump in static electricity, resulting in flashes of lightning. This phenomenon also happened when Mount Kelud erupted in 2014. Fire Saint Elmo is a phenomenon in the form of the appearance of plasma light on objects that are located high. 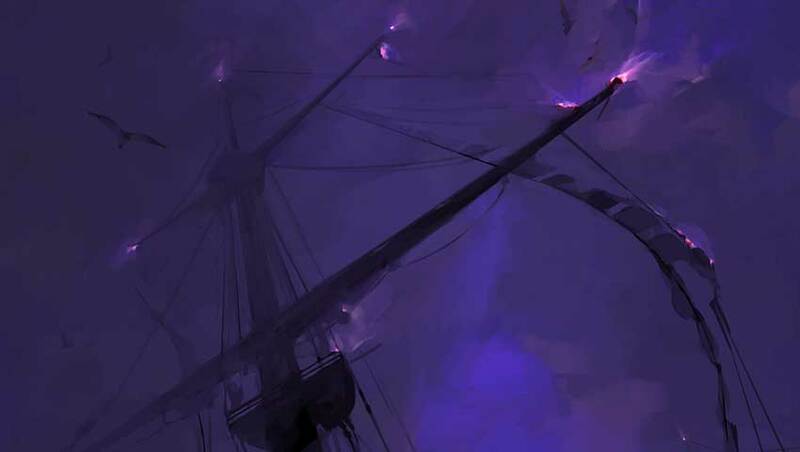 First discovered by St. Elmo, when his ship was swayed by a huge storm, saw a beam of light like a fire at the ends of his ship's pillars. Then Name St. Elmo is used for the name of this phenomenon. This light sometimes moves - changes places and happens mysteriously. 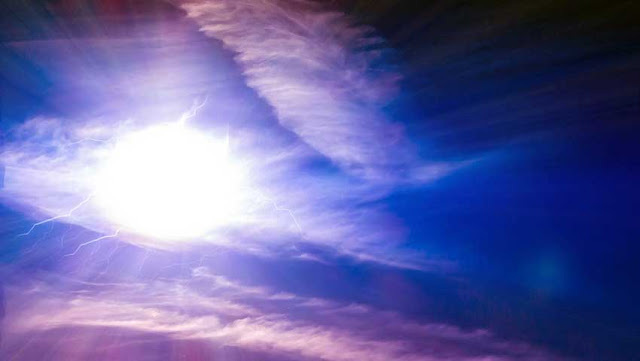 Even though there is a logical explanation for this phenomenon, plasma arises because of the gas ionization process caused by the difference in electrical voltage between the sea and air in the atmosphere. In addition to ships, this phenomenon also often occurs on aircraft wings and high-rise towers, especially during storm rains. Whistler or whistle is the sound produced by lightning in the upper atmosphere. The resulting sound has a high frequency, similar to the sound of a bird whistle in the morning. Actually, this sound is an Electromagnetic Wave that is produced by a lightning strike. When passing through the atmosphere at the Ionosphere level at an altitude of 50 km high-frequency waves will spread faster than low frequencies because they are influenced by the content of ions in the atmosphere. So that the sound produced in the form of whistling from high to low tone. 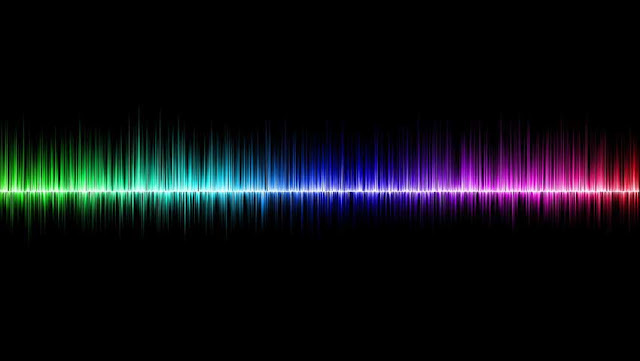 The resulting frequency range is between 300 and 30,000 hertz. This whistle can be captured by the sense amplifier and much sought after by music composers, as in the Pink Floyd Cluster One song. 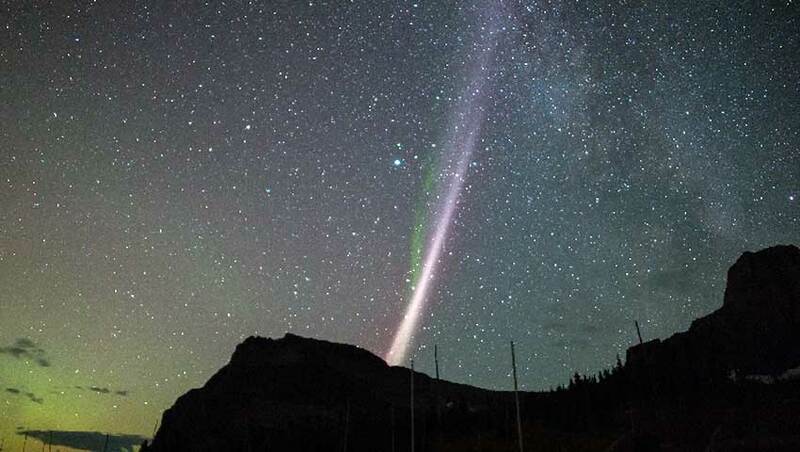 Aurora is generally pillar in shape and snakes like snakes. But apparently, there is another form of Aurora in the form of a luminous curve extending in the sky. They call it Proton Arc. Just like Aurora, the Proton arc is also caused by the impact of solar particles on the Earth's magnetic field. The difference is that Proton Arc releases more protons than electrons. When reacting with oxygen and nitrogen the particles turn into a slender plasma and glow white orange. This phenomenon only occurs in polar regions where the aurora often appears when a solar storm occurs. The Biefeld Brown effect is an effect where electricity affects gravity. It was first discovered by Thomas Townsend Brown and Paul Alfred Biefeld in 1921. This effect is also called electrogravitics when large and small electrodes are fed by high voltage electricity to produce a thrust force in the air. 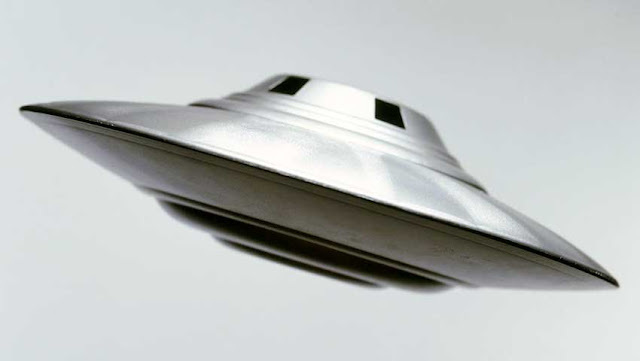 This effect is thought to be an anti-gravity engine mechanism on UFO aircraft. However, after a study by NASA in a vacuum room this effect did not work. The Biefeld Brown effect turns out to be just the effect of the force of the wind driving the ion which transfers its momentum to the neutral particles around it.